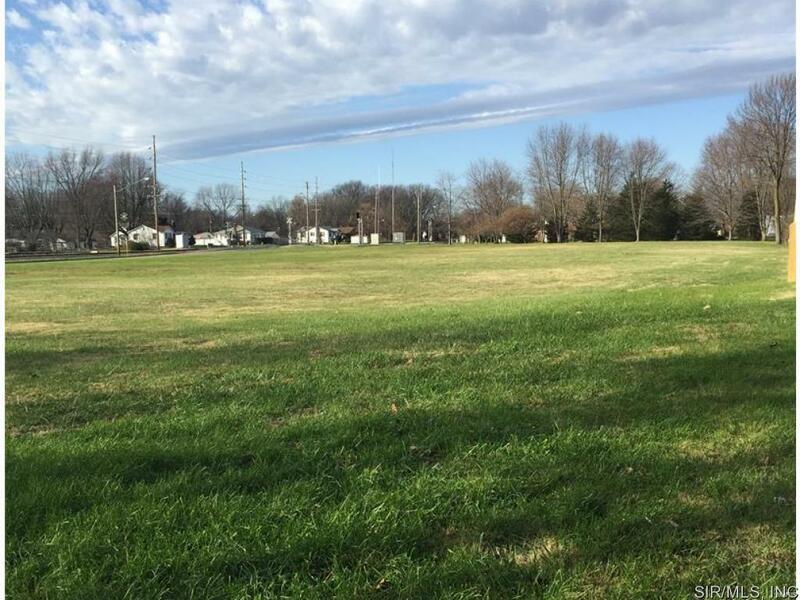 Prime Commercial acreage in Ofallon City Limits. 2 Acres of State Street frontage on corner of State & Spruce St. Zoned Commercial B-1. Use of property must pass all required City of Ofallon approvals & codes. This location falls in TIF district with 22.5 years availablitiy. Only 2 acres of this parcel will be SOLD. Preliminary survey has been completed. Sell is contingent upon Buyer/Seller agreement of the final boundaries of the acreage. Great location for Retail, Office Buildings, Strip Mall etc... Don't miss out on a rare opportunity in the heart of Downtown Ofallon and the recent revitalization.